How can a new identity transform an existing organization to expand its reach? 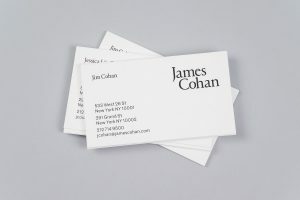 Respected contemporary art gallery James Cohan needed to reposition the business for new audiences. 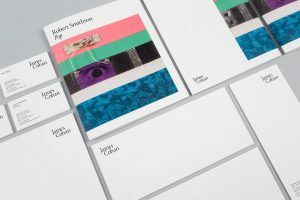 Our renaming and identity builds upon its established attitude, expressing refinement and confidence to carry the gallery into the next phase of growth.